Get Healthy with Dr. Janet Starr Hull! Dr. Hull has a variety of effective, alternative health products and services to help you get and stay healthy! An alternative solution to identifying disease symptoms. A three inch strand of hair has long term memory of your body’s health status. Dr. 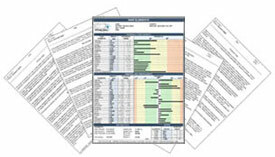 Hull interprets your analysis and provides specific nutrition recommendations tailored to your individual health goals. Read more about hair analysis testing or order a hair mineral analysis test. Teaches you how to remove toxins within the body. The program features information about specific nutrients the body needs to maintain your body pH to restore your health. 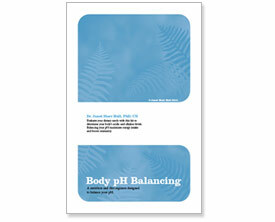 Read more about ph balance or receive the program for free as part of Dr. Hull’s Inner Circle.